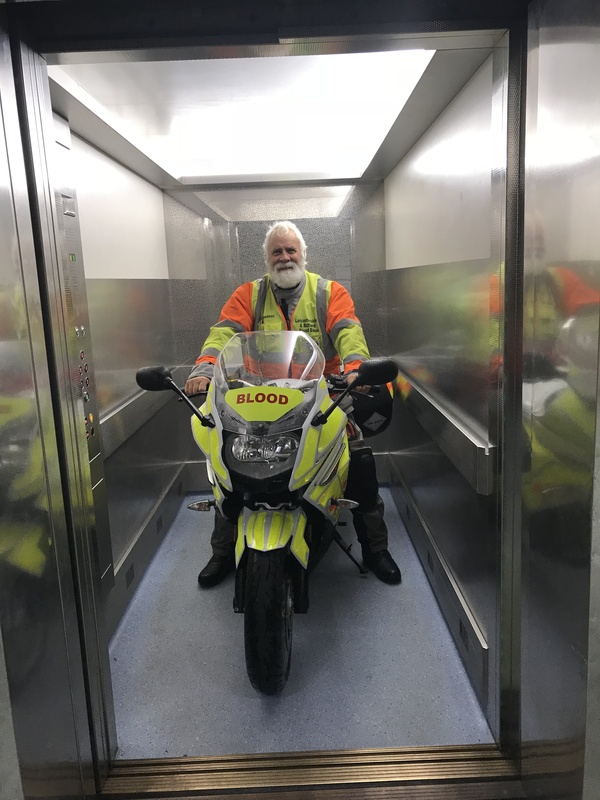 ‘Lift going up’ Our BMW in the LRI Path Lab lift! 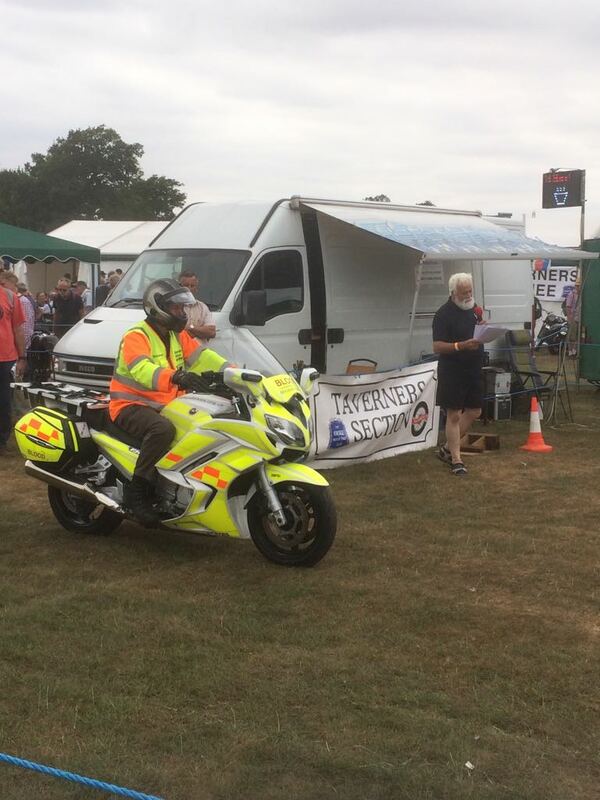 Our FJR heading into the arena at the Taverners Day! ‘Don’t tell me, I know the starter is here somewhere’! !